Participating in a trade show or exhibition? Wondering how to display your products and services? Here is a brilliant idea, pop up display stands. Over the past few years display stands have risen in popularity thanks to the innovative technology that has gone into making lightweight yet robust 3D graphic panel displays with monitor cut outs and podiums. Some of the innovations include pop up exhibits tailored to represent your business with lighting concepts and special detailing to give you the advantage thus far enjoyed by big companies. Just one staff can transport the whole display rack and carried in the back of your car once it is dismantled. It is a straightforward solution for your display needs. There are endless options when it comes to pop up display stands. Irrespective of your requirement there is one for every business. Pop up stands are top notch and are easy to assemble and dismantle, no tools needed. 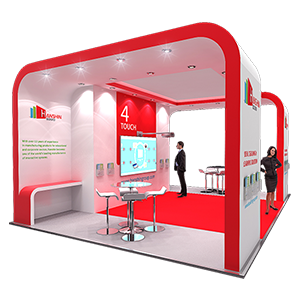 There are diverse options available and these include L Shaped Pop up’s, Graphic Pop up Stands, Pop up Banners and Exhibition Stand. The size and configuration changes according to the requirement of the business and the budget. The introduction of graphic options, presentation boards, fabric panels, screens makes an interesting display, attracting the attention of the customer. Enhance your event experience with innovative pop up displays. A combination of two pop up stands linked in the corner with the help of a ghost panel to create a L shape stand; it is ideal for backdrops. These are sure to add the wow factor as it fits in a corner allowing you to use the wall space for promotional material and the floor for display of the products. Breathe new life into your event display with exciting graphic panels. Let your display stand apart with exquisite graphics. We supply graphic panels to meet your stand requirements. Watch as your demonstration moves to the next level with portable graphic displays. 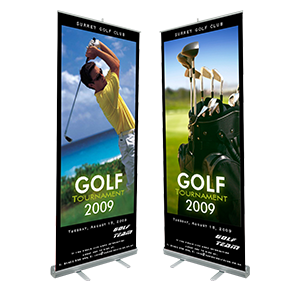 Take pride in your display banners supported by high-quality graphics laminated to bring a world-class experience. 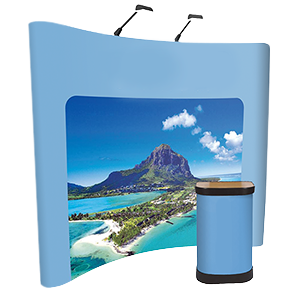 The pop up banners are lightweight and compact making it easy to transport. Let your stand speak for your business. 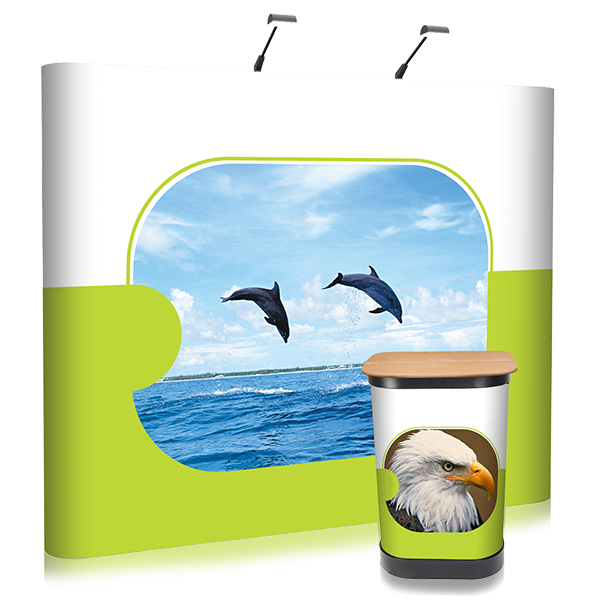 Go ahead and give maximum exposure to the brand with suitably configured exhibition stand. Impress your customer with face to face interaction making it as professional as possible, thereby building trust. Even with a tight marketing budget, you can create an exceptional marketing experience to your customers. If you want to draw people into a conversation, smart thinking can leave a lasting impression. 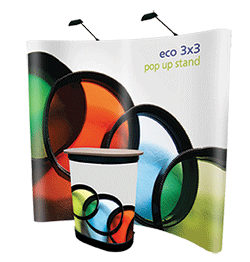 Pop up displays are the ideal conversation starters at any event or exhibition. Pop-ups are highly successful when compared to the social media and are suitable for geographic targeting. 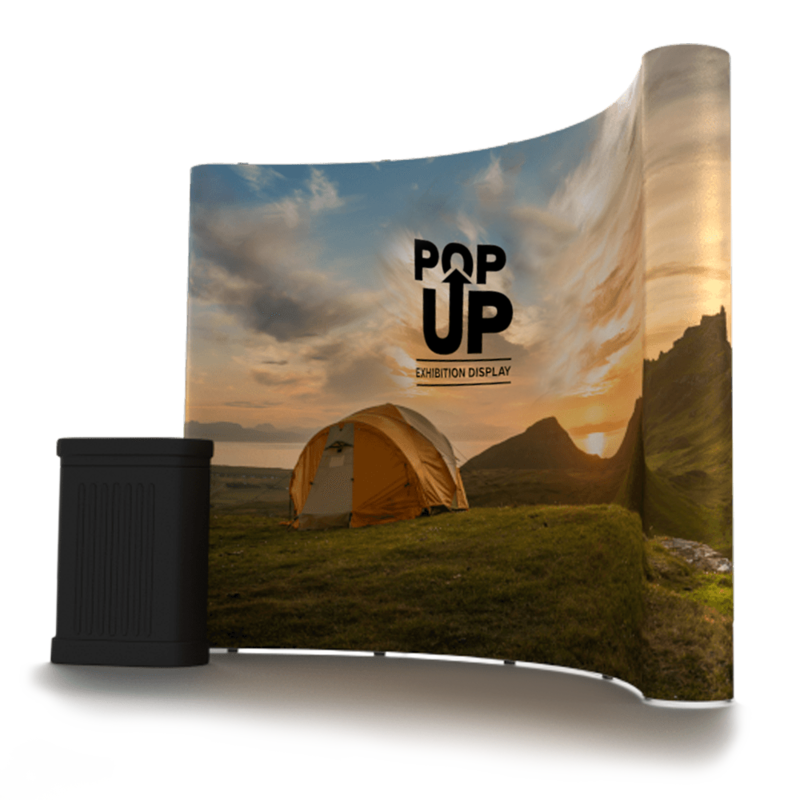 Businesses trying to make an impact in a new location or new companies wanting to make an impression can find solace in pop up displays. It gives an opportunity to have a face to face interaction with customers making it a smart marketing tactic to achieve your ROIs.